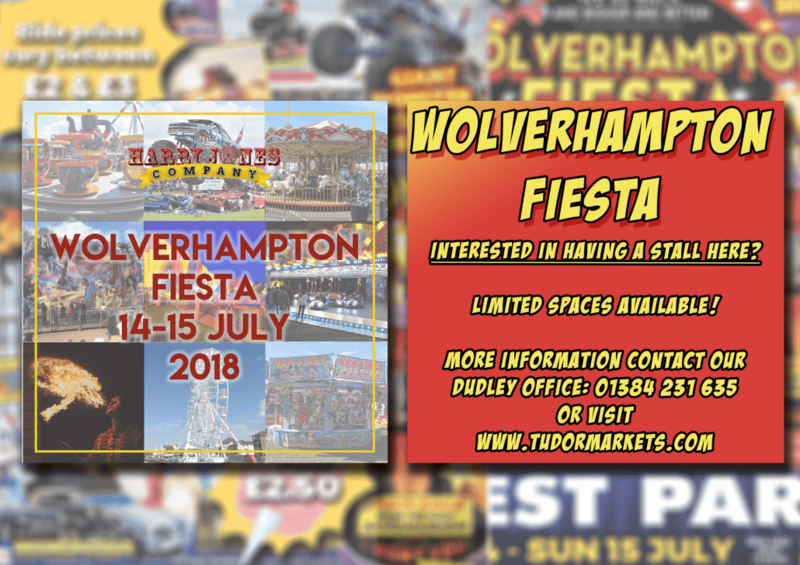 Tudor Markets are proud to be in partnership with this years Wolverhampton Fiesta 2018 and Stourbridge Carnival 2018. 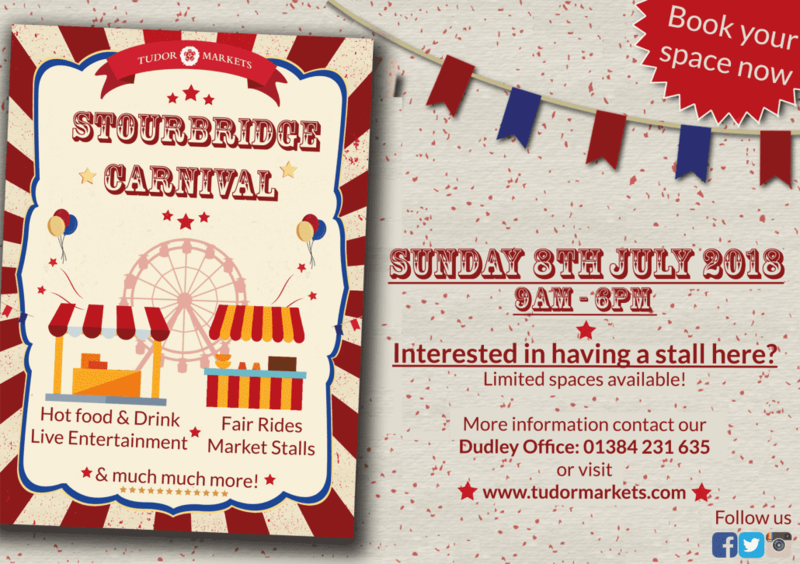 Tudor Markets will be operating and managing all trade stands / bookings at the mentioned events. 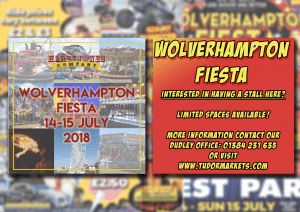 The Wolverhampton Fiesta is now in its 3rd year and is being held in West Park, Wolverhampton on 14th-15th July 2018. It will be a fun packed weekend, with many things to do and see for the whole family. 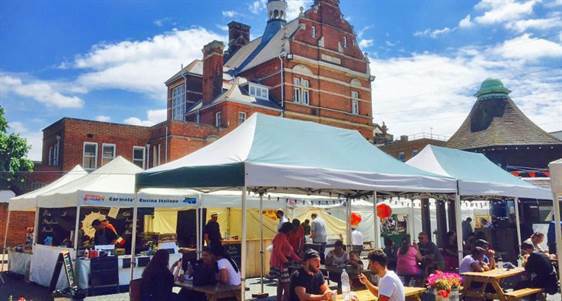 There will be live music, food court, trade stands, monster trucks, fairground rides and much, much more!! The Stourbridge Carnival is now in its 31st year located on Stourbridge High Street with expected footfall of 40k. 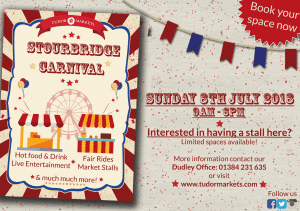 Stourbridge Carnival will be held on Sunday 8th July 2018. Radio road show, live entertainment, fun fair, classic cars and much, much more!! Attached are the booking forms for both events. If you would like to take part in both events you will receive a 10% discount upon booking. as soon as possible as spaces are limited.